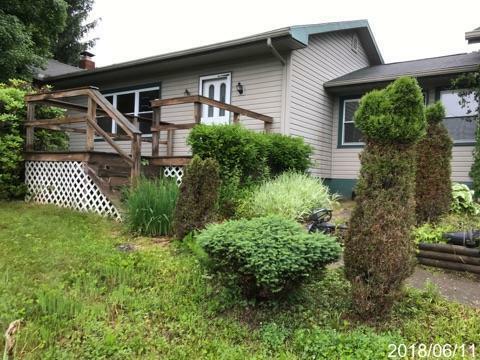 2 bedroom 2 bath ranch on 1.393 acres in Licking Valley LSD. 2 car attached garage and partially finished basement. Selling ''as is, where is and with all faults''.